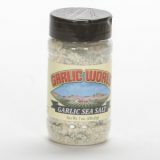 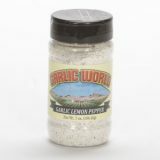 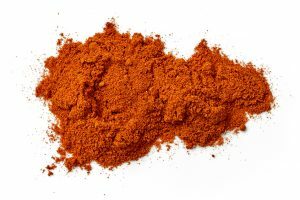 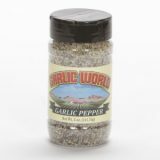 At Garlic World, we’ve perfected the art of grilling with our perfectly blended garlic sea salt and garlic pepper seasonings. 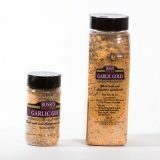 Add a pinch of our California-grown dehydrated garlic to your rub, marinade, or dressing and you’ve got a scrumptious combination. 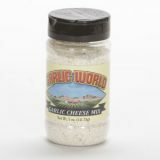 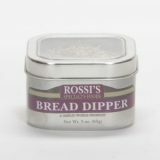 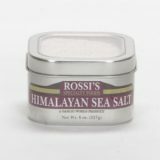 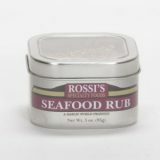 Perfect for all kinds of meats and for topping veggies or making the perfect garlic bread!